Apple and the Qualcomm found themselves in court this week over an ongoing patent dispute that had turned very, very ugly. The two companies have kissed and made up, however, in a move that has taken many by surprise. 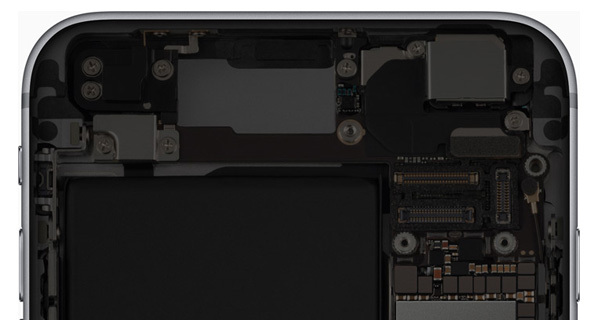 Apple today announced via press release that it and Qualcomm had come to an agreement that would see the end of all ongoing litigation, including those with Apple’s contract manufacturers. There has also been a payment from Apple to Qualcomm, and ongoing agreements are also in place. This comes as many were of the belief that the relationship between Apple and Qualcomm was irreparably damaged, and that we were in for a lengthy and complicated legal battle. Apple CEO Tim Cook was even expected to take the stand, but that will now no longer be required. 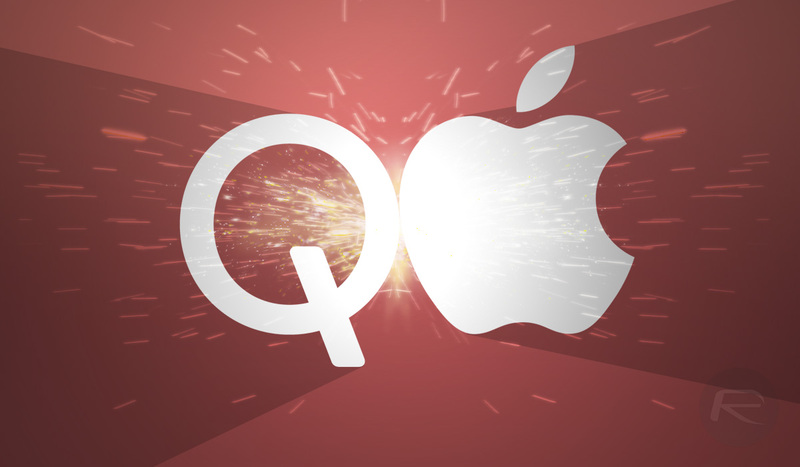 The battle all revolved around Qualcomm’s modems, which Apple had been using for years. However, CEO Tim Cook was apparently far from pleased with the fees his company was paying whether or not Qualcomm’s chips were used. Since then, an escalating war of words led to court, but ultimately the pair have been able to come to an agreement. Neither Apple nor Qualcomm have confirmed the sums of money that have changed hands.